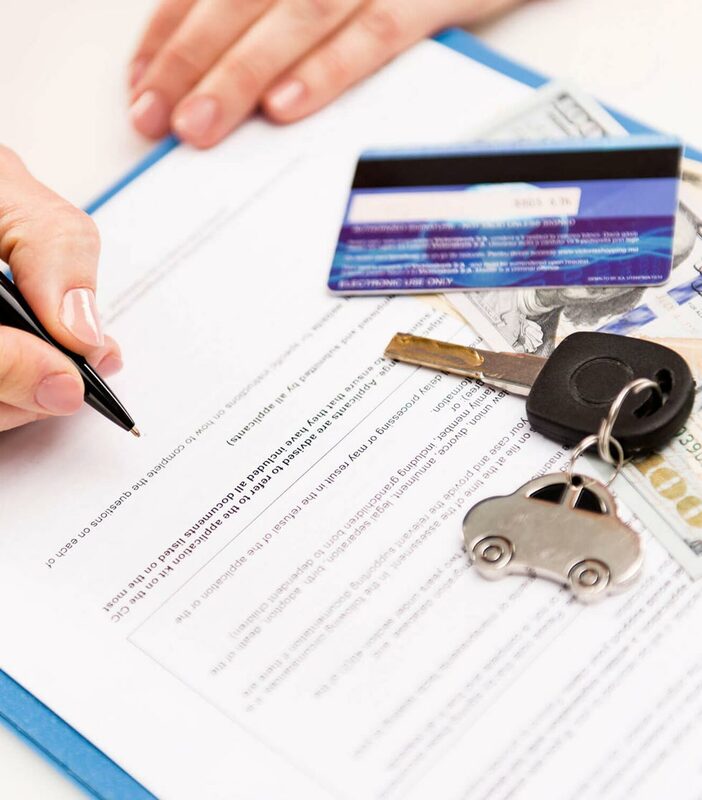 THEFT PROTECTION (TP) – This insurance limits the lessee’s liability if the vehicle is stolen, Is included in the booking cost, in the case of theft, you must contact the police and report the incident immediately. THIRD PARTY LIABILITY INSURANCE (TP) – This is a public liability insurance (compensation for damage caused to third parties). Fire Protection (FP), in the case of Fire you must contact the police and report the incident immediately. Road Assistant 24/7 , 24 hour roadside assistance is provided. SPECIAL COLLISION DAMAGE WAIVER (SCDW), Super Collision Damage Waiver with Zero Excess, * Very clear and important notice for your rental (No Hidden Charges),it will be very clear mark in your rental contract in the front page. (Special and exclusive service from our company).